As you may know I have had an extended period away from work (see my blog “where have I been“), and have recently re-opened with much much more to offer (check out my About page for all the juicy details). 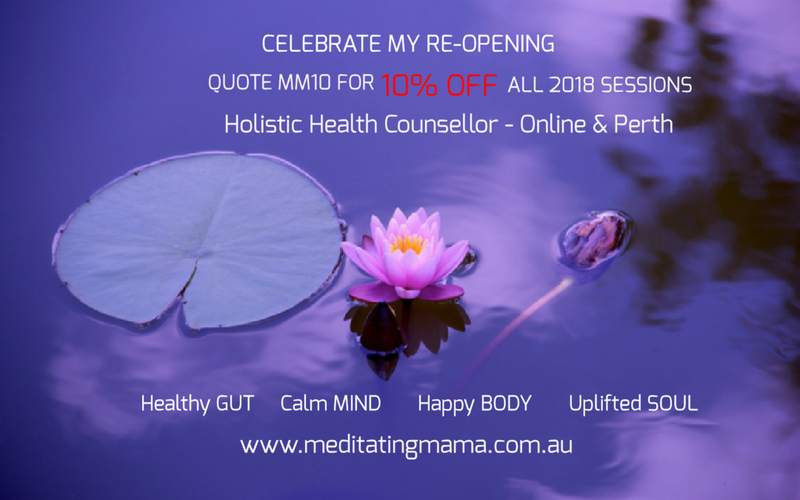 To help me celebrate I am offering the first 10 people to book 10% off all bookings for the remainder of 2018. Submit your enquiry via the contact page to get a free initial assessment where we discuss what is possible for your desired outcomes. Book in for your no obligation, free initial assessment where we will discuss your goals. Whether we decide to work together or not you will walk away with at least one recommendation you can implement.